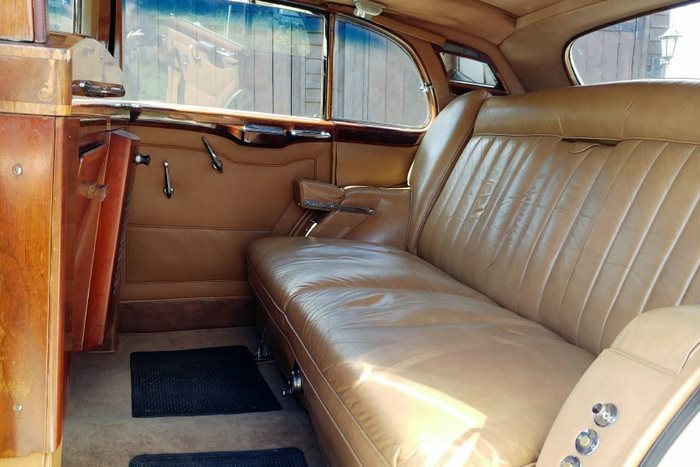 This vehicle’s documented history confirms she was coachbuilt by H.J. Mulliner to the special order of the Duke Savoy of Cervinara, 1st cousin to the exiled King Umberto II of Italy. Exiled in June 1946, the Italian Royal Family took up residence in Lausanne, Switzerland and Rolls-Royce delivered the car to the Duke in that city in September 1954. 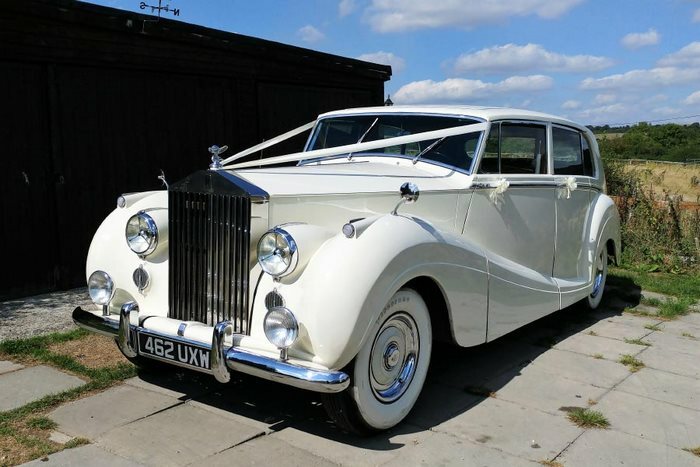 In addition to a large sunroof and power-operated central division, this very impressive motor car has many extra fittings ordered by the Duke and Duchess which make her unique. The sumptuous beige leather interior and matching Wilton carpeting complement her superb burr walnut cappings and occasional tables. Her wide whitewall tyres add the finishing touch to this elegant motor car. She spent many years in a small private museum prior to being purchased by ourselves.